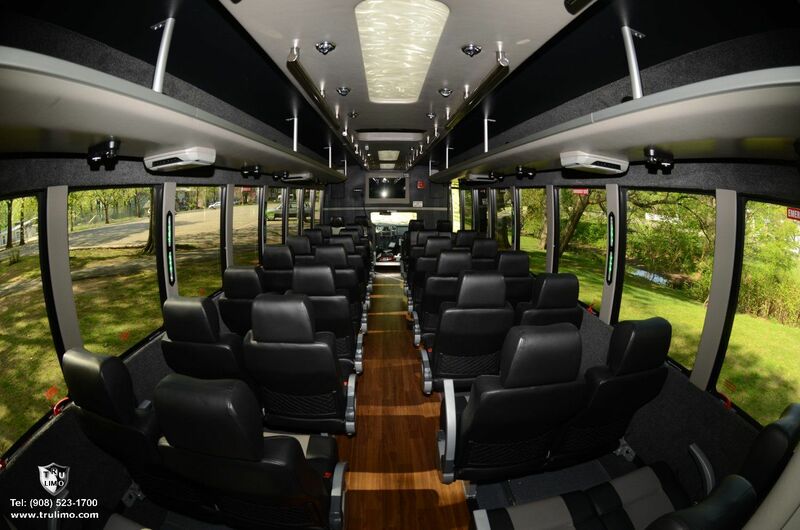 Our luxury 24-38 passenger capacity VIP Executive minibuses has luxury leather seating, hardwood flooring and overhead bin, DVD with flat screen TVs , surround system CD player with Aux plugin , PA system upfront for tour guide and business presentations on the gop . 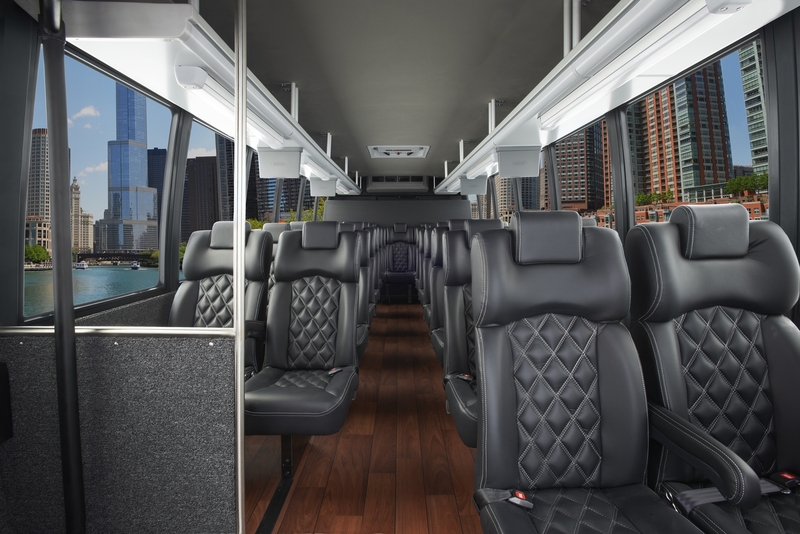 it’s a perfect luxury minibus for your special private event & corporate guests and your top executives to be transported locally in DC, VA & MD area. 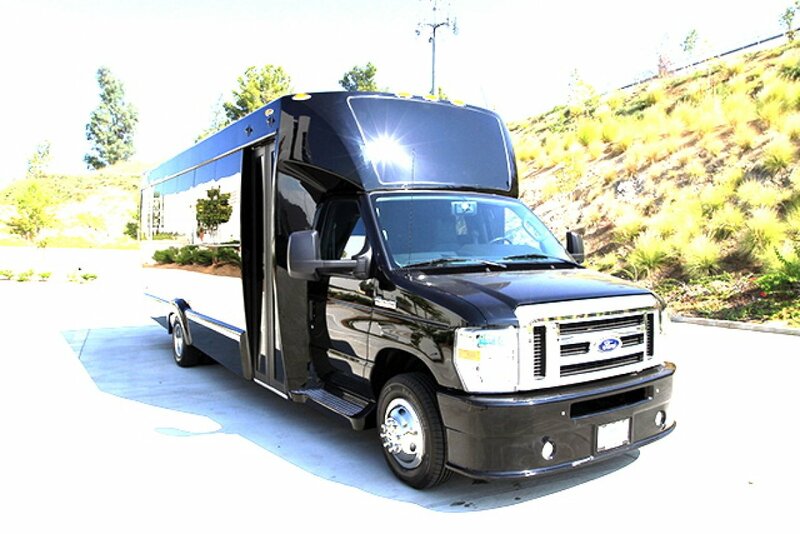 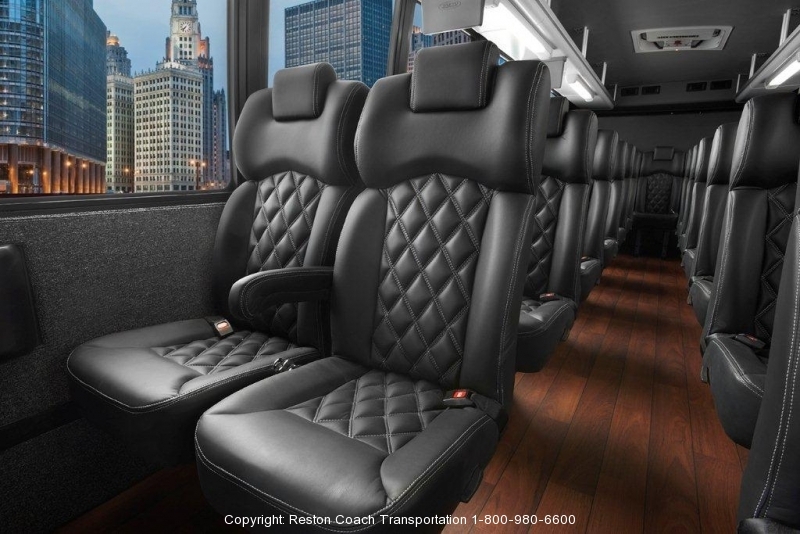 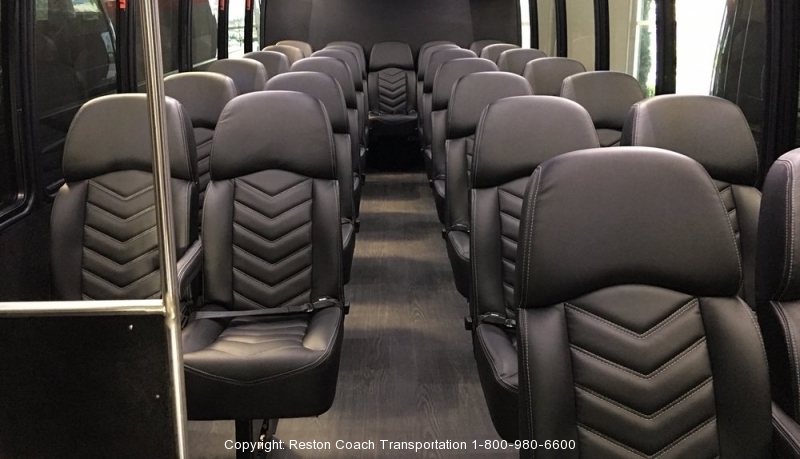 Reston Coach Bus Company providing you with late model, top quality luxury Executive Conversion minibus and regular shuttle minibuses VIP mini coach buses to transport your corporate team or private group to anywhere in Washington DC, Virginia & Maryland. 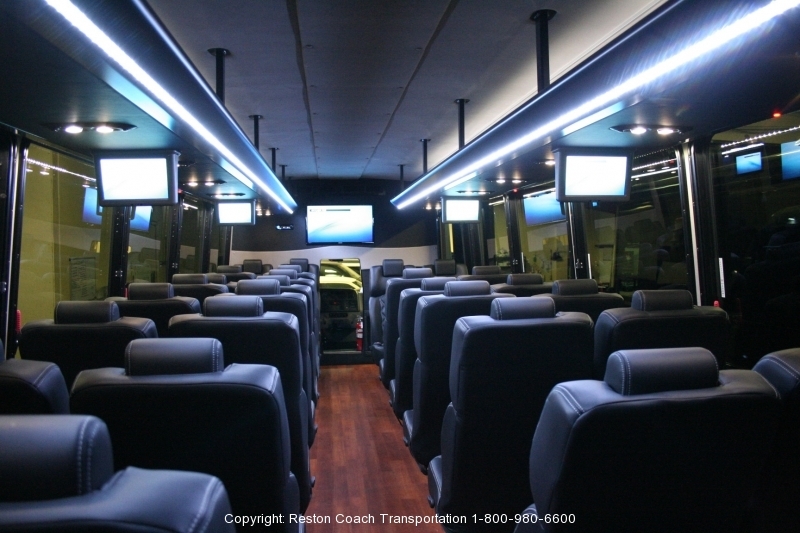 We are one among very few bus chartering companies in DC area which has luxurious Executive minibus coaches. 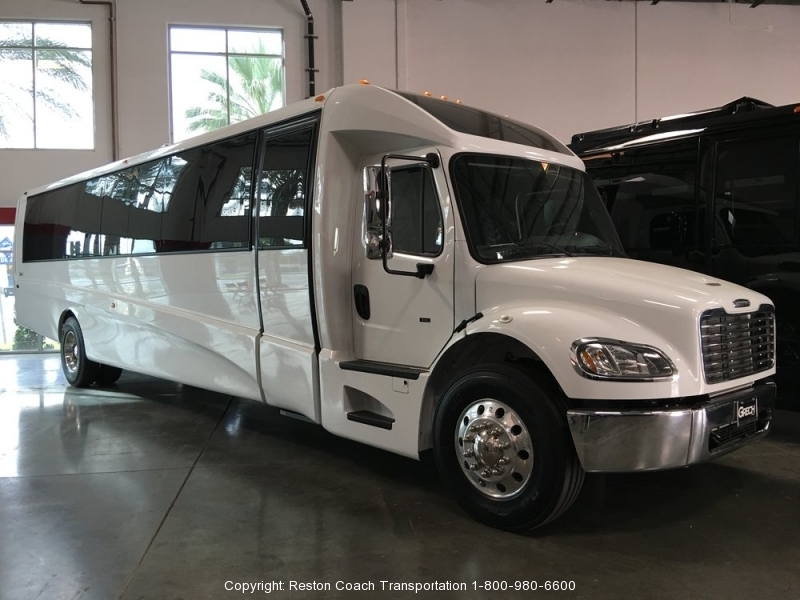 We offer variety of regular bus transportation services such as local bus chartering, local corporate shuttle van long term contracts, long distance charter bus/ motor-coach group travel, point to point bus shuttle van airport transfer. 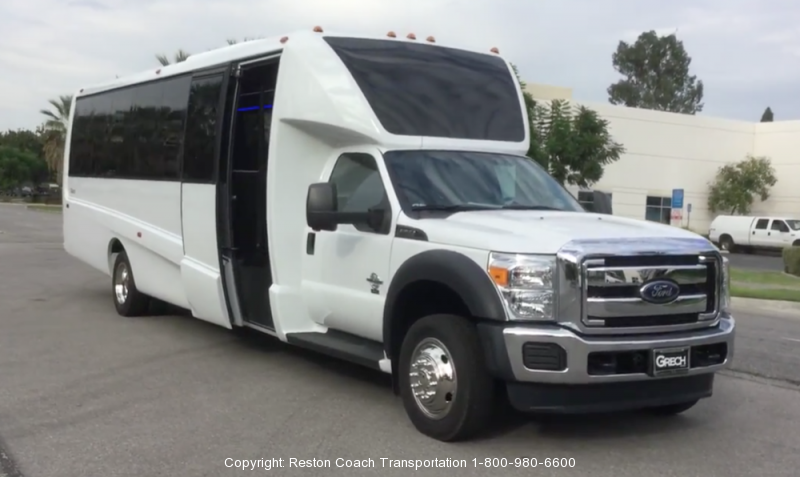 Reston Coach Bus Company is dedicated to customer satisfaction and to provide you with the most reliable, on-time minibus & shuttle bus van transportation services at the lowest price rate possible. 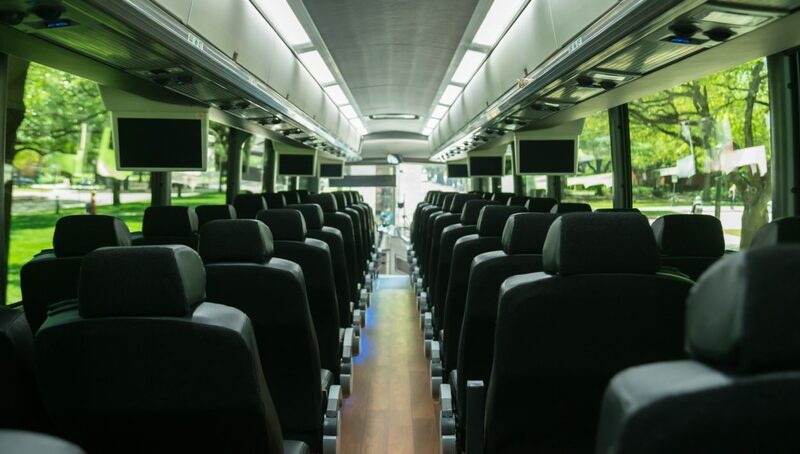 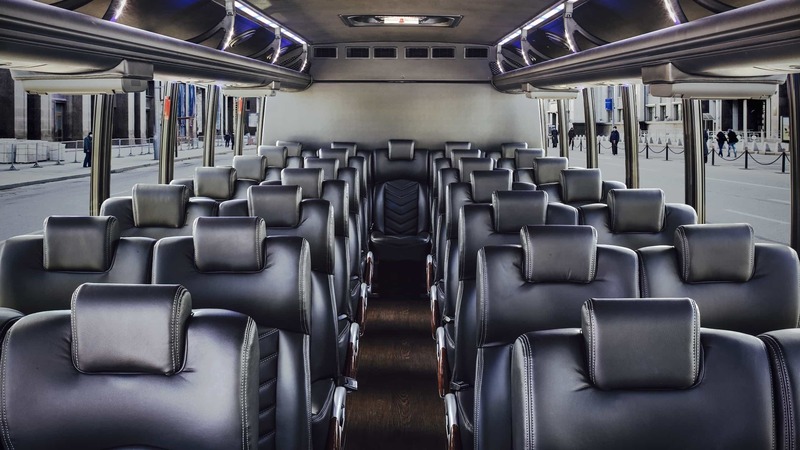 whether it’s a wedding shuttle bus/ van services, airport shuttles, company outing on our luxurious coach-bus & minibuses or transporting your company’s VIPs to attend a meeting or a convention in downtown DC; Reston Coach can accommodate your demand on time & on budget. 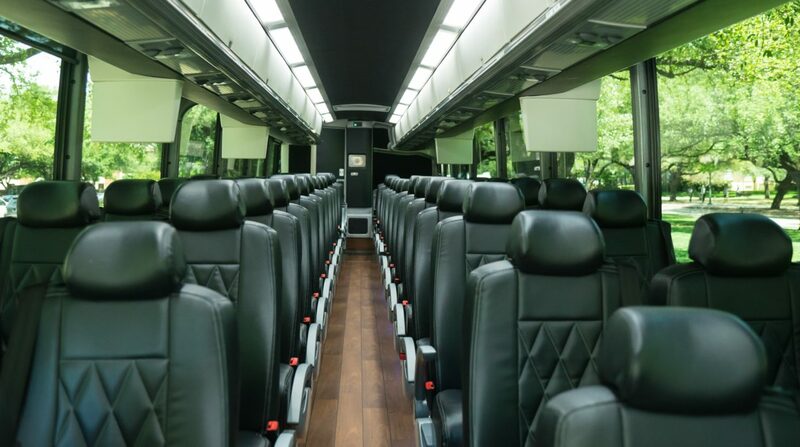 Call us today and book your buses in advance. 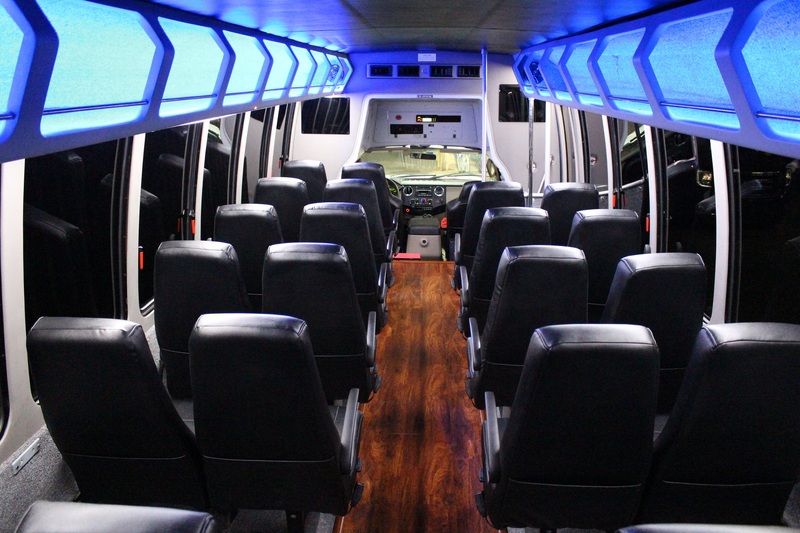 Call us today to secure your booking before we get fully booked.